Our Rabbitry is open by appointment only. 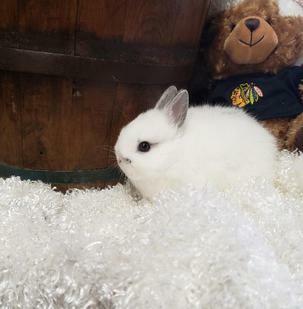 If you decide on a rabbit - a $40.00 non-refundable deposit will be taken to hold until pickup date. 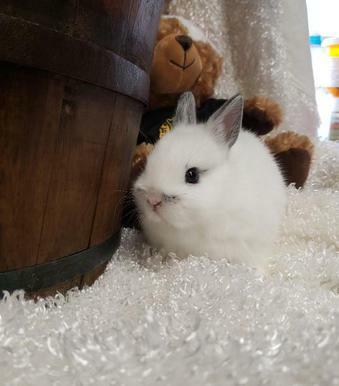 Your bunny will be held until 10 days after it is ready to go to his/her new home. After the 10 days is up - the bunny will go back up for sale. Thanks for understanding. ​Please note we do not deliver. Pickup dates are subject to change depending on the well being of the baby. If they are not gaining weight properly or are not eating as good as they should be - I will hold them for an additional week or 10 days beyond their ready date. The goal is always for the health and well being of the baby! Please note due to my husband having a stroke I have very limited availability at this time. I have obligations to take care of him, plus run the farm by myself and work my job full time. Please text as much as possible as it is hard to focus my attention on a phone call. Please plan to arrive on time for your appointments. I thank you for your understanding. My availability right now is generally: Weekdays (Tuesdays and Thursdays) from 5-6:30pm. Saturdays from 3-7pm and Sundays from 10-5pm. These times can change so please understand I will do my best to accommodate your pickup. But I cannot do later in the evenings. 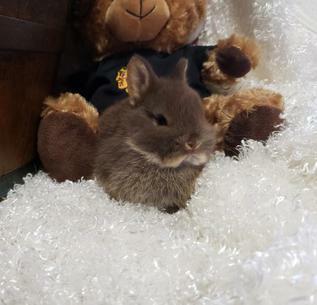 PLEASE NOTE...If you are interested in a bunny, please read the policies page before sending your deposit. By sending your deposit you are agreeing to the policies listed on that page. Click here to go to that page. ​PLEASE NOTE - I WILL NOT TAKE MORE PHOTOS OF THE BABIES. I TAKE THEM OUT FOR A PHOTO SHOOT ONCE ONLY. ​NO BATHROOM FACILITIES - PLEASE PLAN AHEAD.